Jose Romero came from Cuba to the United States in 1966, when he was four years old, and he has lived in Grand Rapids, Michigan ever since. He began writing poetry at the age of 36. 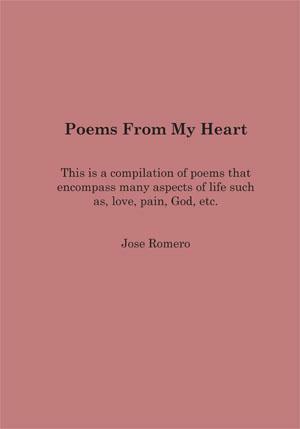 Jose Romero's poetry is ardent, raw and passionate.